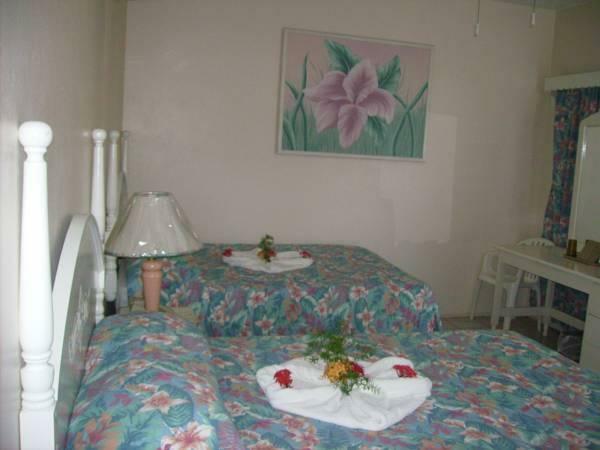 ﻿ Best Price on Shields Negril Villas LTD in Negril + Reviews! Featuring an on-site restaurant and a swim-up poolside bar, this Negril hotel is right on Coral Beach. Free Wi-Fi is offered in public areas. A private balcony or patio offers views from each decorative room at Shields Negril Villas LTD. Cable TV, a private bathroom and air conditioning are included. The Shields on-site restaurant serves a variety of local and world cuisine in its dining room or out on the pool-side terrace. Meals can also be delivered to guests’ private patios. Negril town center is a 5 minute drive from the villas. Kool Runnings Waterpark is 3 miles away.